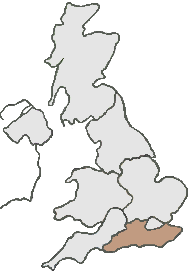 Although Guildford is accessible by a number of roads such as the A3, it is not the easiest place to get in and around. This means, that if you’re looking for a same day courier company to send an urgent item from Guildford, you need one that you rely on. You can count on Courier Expert to get the job done and on time. We always aim to collect your same day delivery at a time convenient for your collection point and our local, knowledgeable drivers will choose the shortest most efficient routes, so we can meet this aim. So, if you’re looking for a Same Day Courier Guildford call us now on: 0333 323 2203.